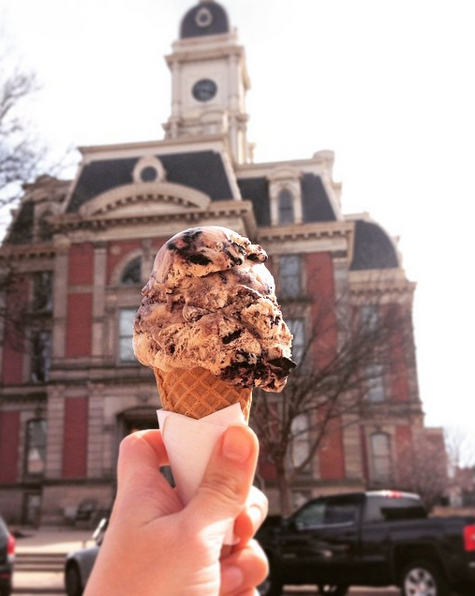 Sure, there’s only one Hamilton County in Indiana, but within that county is 8 Great Towns. And each town is bursting with its own charm and character! One way to get a great glimpse of all this charm is a progressive dinner. Sort of like a bar crawl, only different. Think of it as the bar crawl’s sophisticated big brother. By planning an evening at different locations, you get to experience the sights and flavors unique to each of our towns. So grab your sweetie or a group of friends and paint the town(s) red! I’ve even compiled an itinerary, just for you. Create your own or follow this - you’ll have fun either way. I know I will! 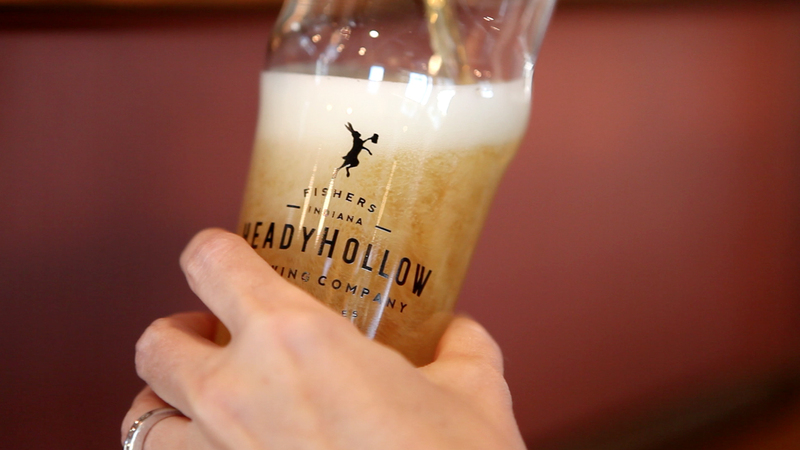 Kick off the evening with an early afternoon drink at Heady Hollow Brewing Company in Fishers. Order the best-selling brew, 60 Horses Scotch Ale, and ask the owners to share the local history behind the name. Then head over to divvy in picturesque downtown Carmel. 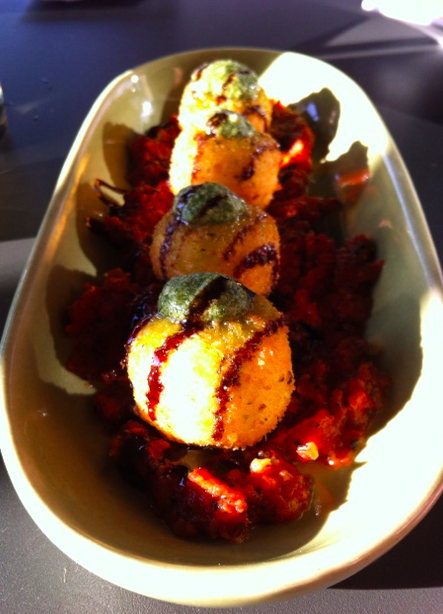 Grab a seat on the patio and order a shareable plate of creamy goat cheese cakes with pesto and balsamic glaze. After that, hit up Westfield’s Rail Epicurean Market for the main event. Settle in and enjoy the magical setting—not to mention the magical menu. Choose from local cuts of meat, farmer’s market veggies and incredible salads. 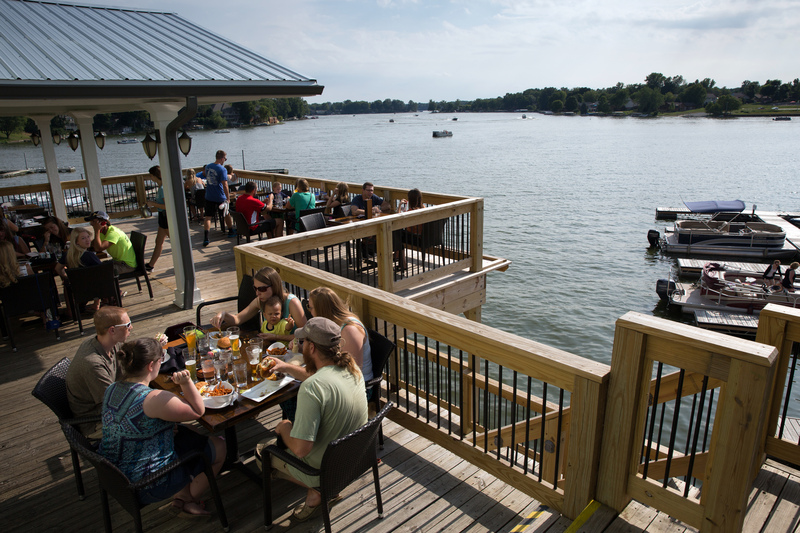 Lazy Frogg in Cicero is the perfect waterfront spot to end the evening, watching the sunset over Morse Lake. Relax and enjoy the view, the company and a cocktail before wrapping up the evening. 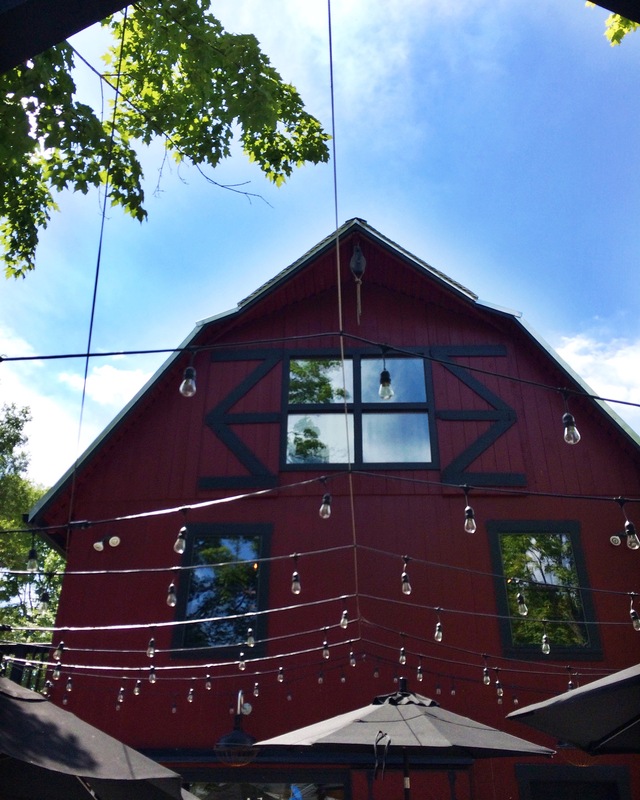 These are my can’t-miss, gotta-do-it spots for a progressive dinner! Which spots are on YOUR list? Let us know in the comments below or tag us on social media using @VisitHamiltonCo or #VisitHC. Happy eating! Caroline is a Tennessean-turned-Hoosier that loves to write about the flavors and faces of Central Indiana. She loves cooking, running, road trips, local coffee, backyard barbecues and hanging out with her husband and three kids.